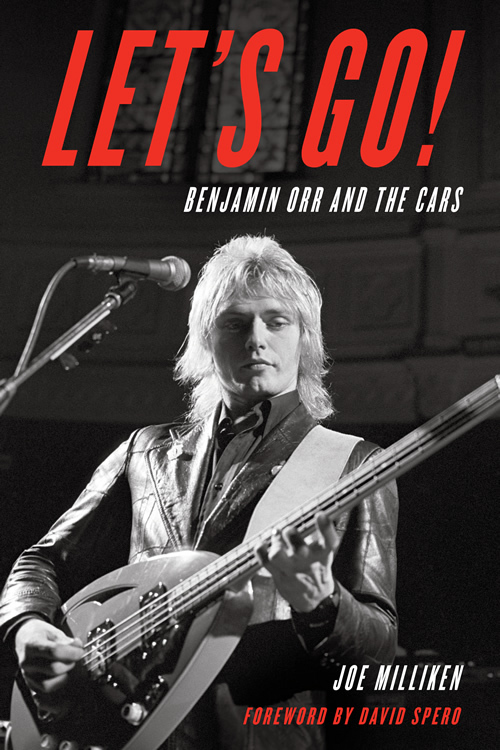 Don't miss this exclusive tribute to Benjamin Orr and The Cars! 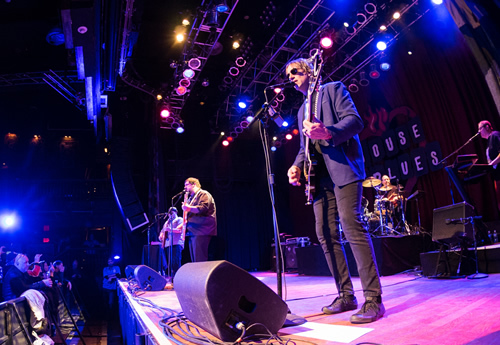 Author Joe Milliken discusses the ups and downs of writing Orr's biography with a special guest moderator (to be announced), followed by a rocking concert featuring over an hour of Cars hits played by the popular tribute band Moving In Stereo. Join the party at the most intimate, elegant listening room on Boston's North Shore! 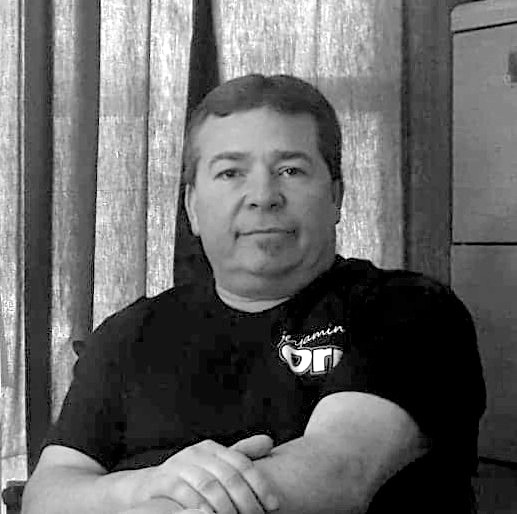 CLICK HERE to Learn more about Joe Milliken and his new book.